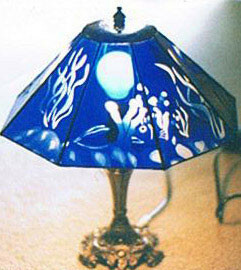 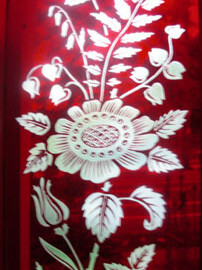 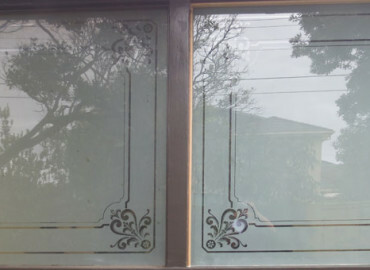 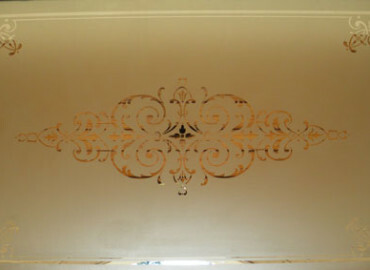 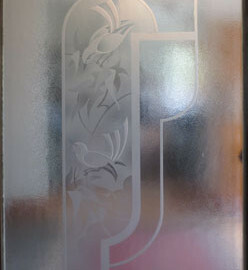 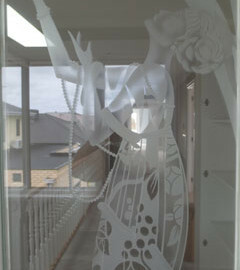 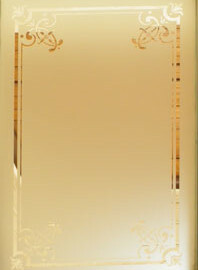 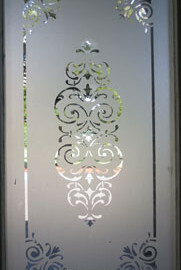 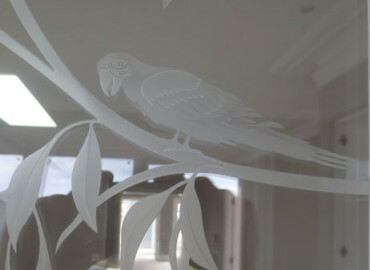 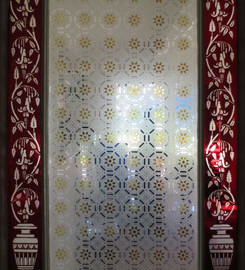 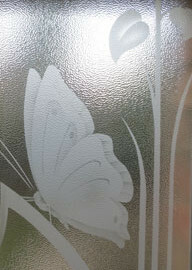 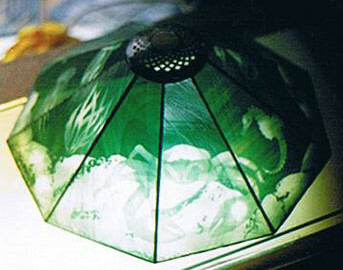 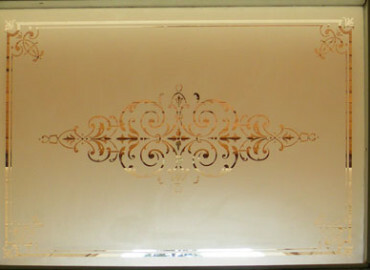 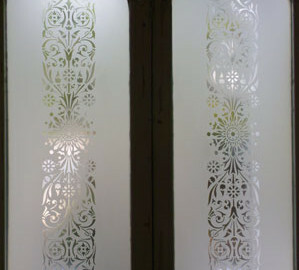 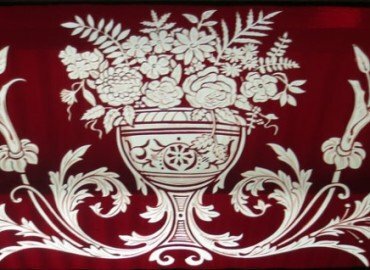 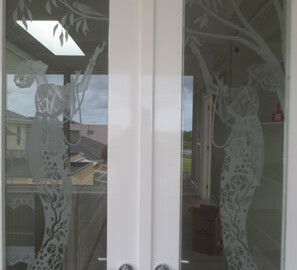 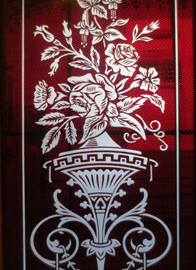 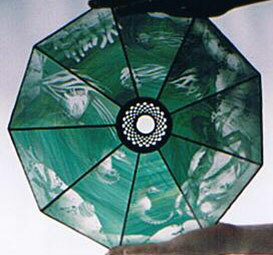 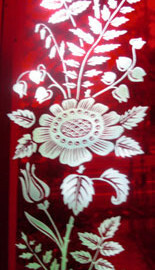 Sandblasted glass is produced by applying a stencil pattern to glass and blasting it with sand. 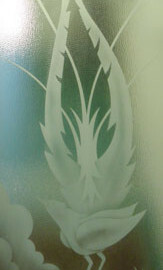 The stencil stops the abrasive sand from removing a layer of glass, rendering it clear underneath. 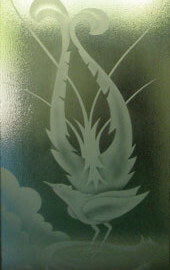 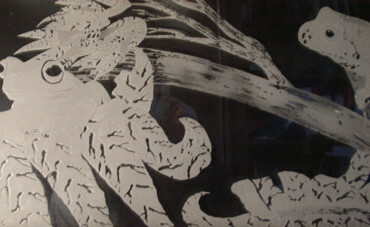 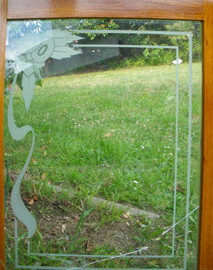 By removing the stencil progressively during this process, shading and depth can be added to the glass. 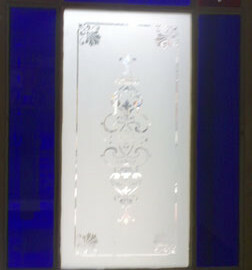 This process was first developed using hydrofluoric acid to etch the glass. 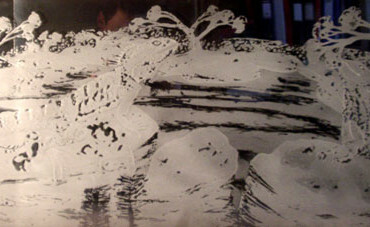 This type of etching is rarely done any more because of occupational hazards associated with the use of hydrofluoric acid. 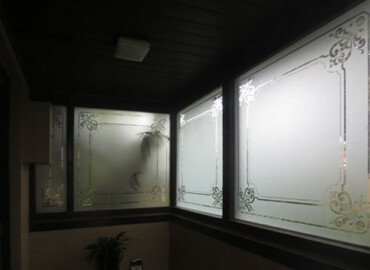 Sandblasting in now considered the new and safer alternative. 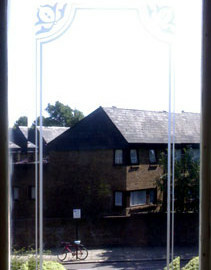 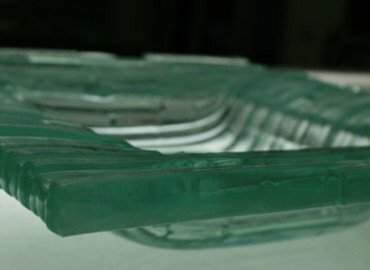 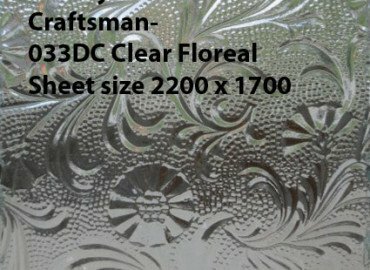 Sandblasted glass windows are most commonly from the Victorian era. 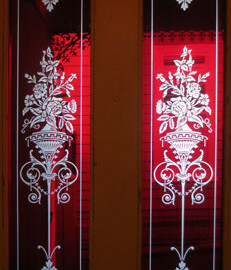 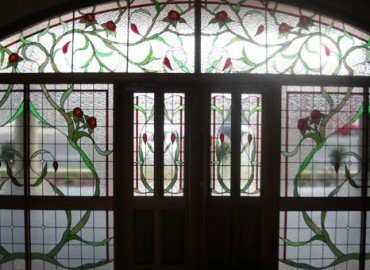 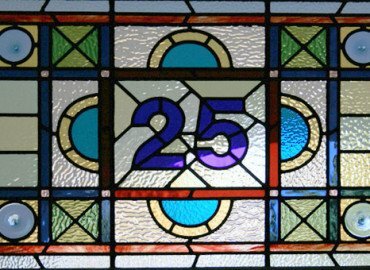 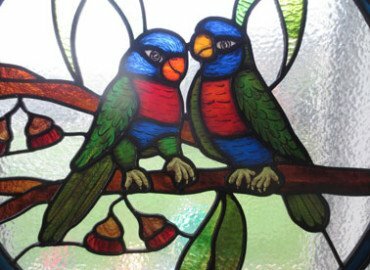 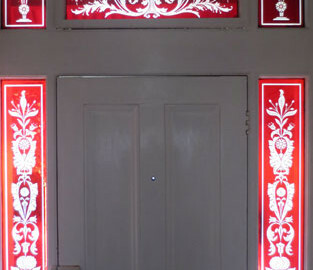 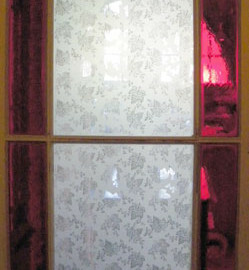 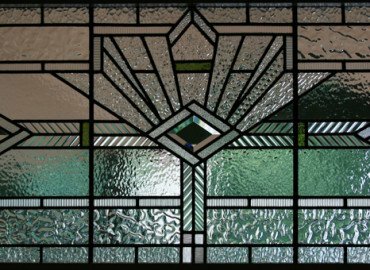 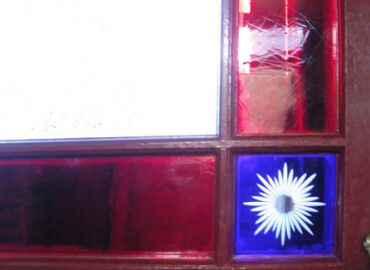 Often this consisted of red or blue flashed glass that was used in sidelights and displayed a botanical or repetitive design. 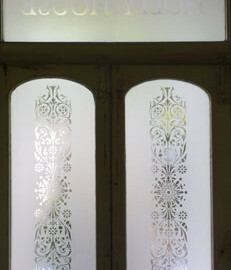 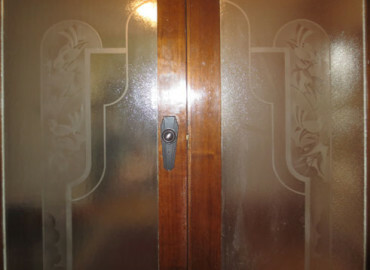 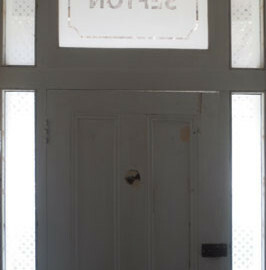 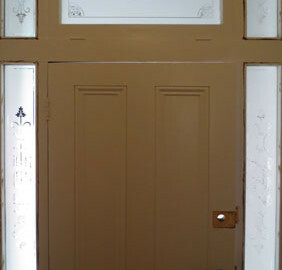 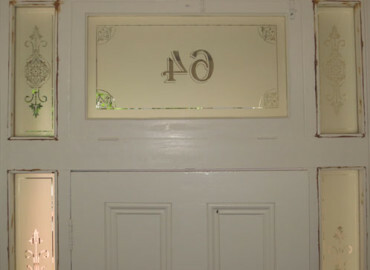 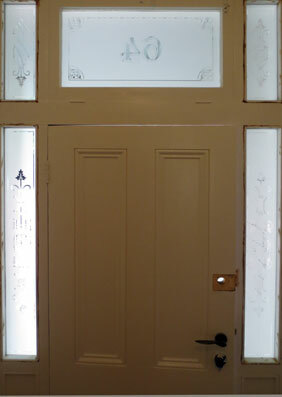 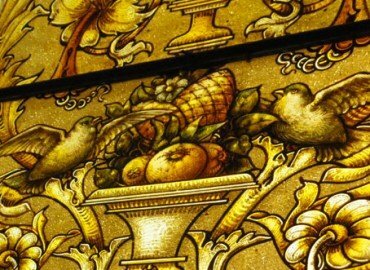 In addition, there were many transom and door panels that consisted of a sandblasted/etched border with a design through the middle. 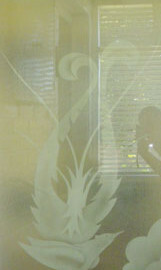 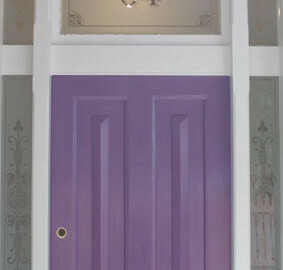 If you are interested in our sandblasted glass, contact us today.